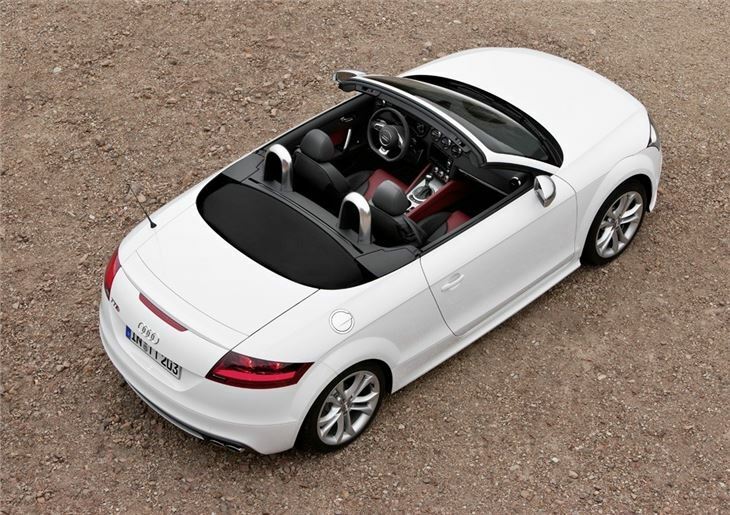 As sharp a drive as the coupe version. Eye-catching looks and nice design details in the cabin. 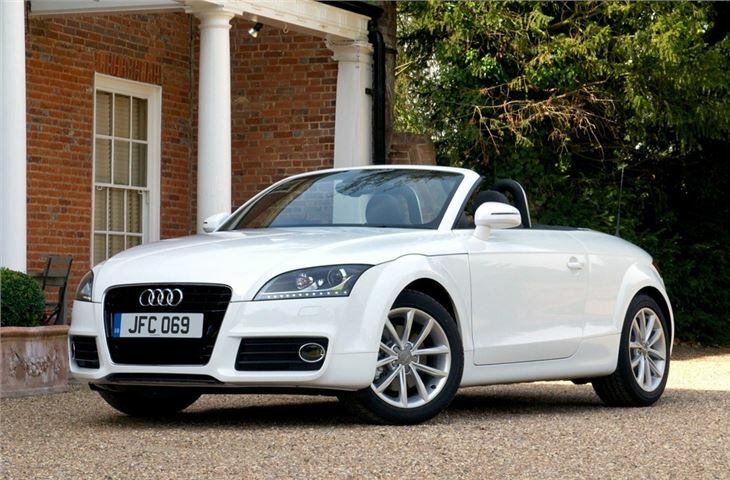 Good range of engines including economical TDI. Very few reported problems until emissions defeat scandal broke. Stiff ride ride on 19-inch wheels unless magnetic suspension is fitted. 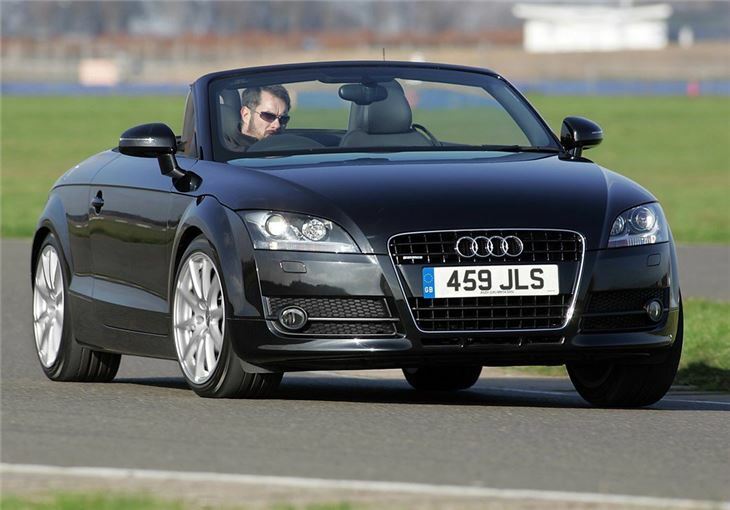 Blustery with top down. Some coking up and oil consumption problems with early EA288 engines. 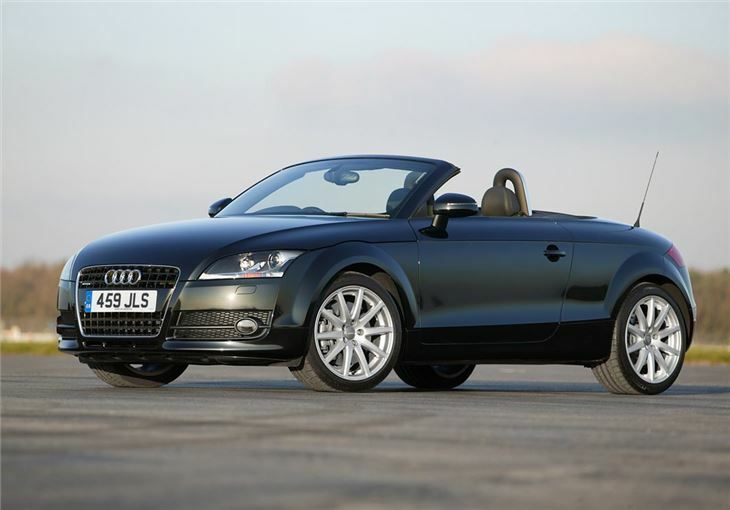 Report of high oil consumption from EA888 engine of 2010 Auti TT Roadster 1.8TSI 160 Roadster. Goes from full to oil light on in 500 miles. 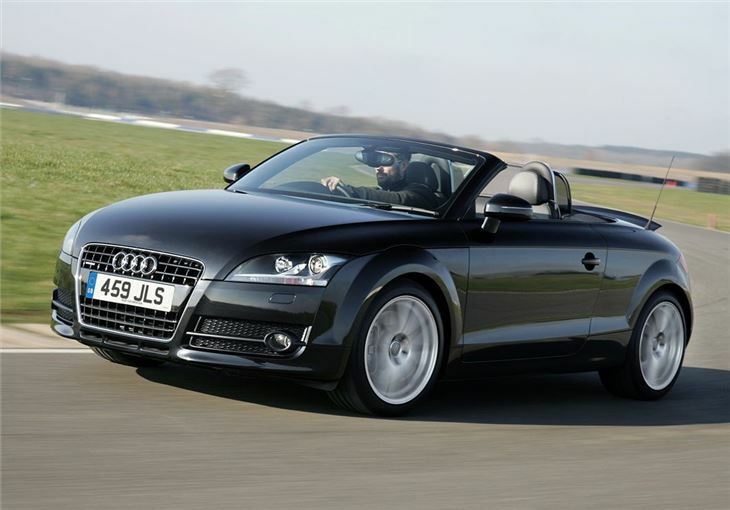 The first Audi TT Roadster had a good sense of style about it, however it wasn't renowned for its handling. 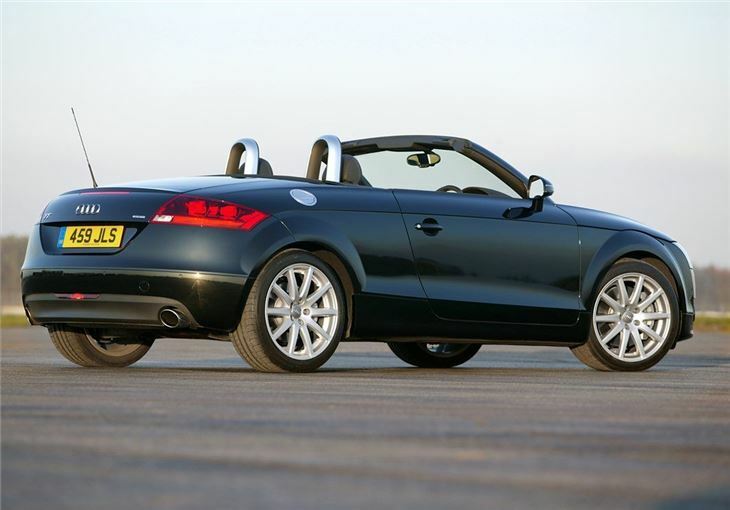 It wasn't quite a case of style over substance, but there were other two-seater sports cars out there which were better to drive and just as good to look at. 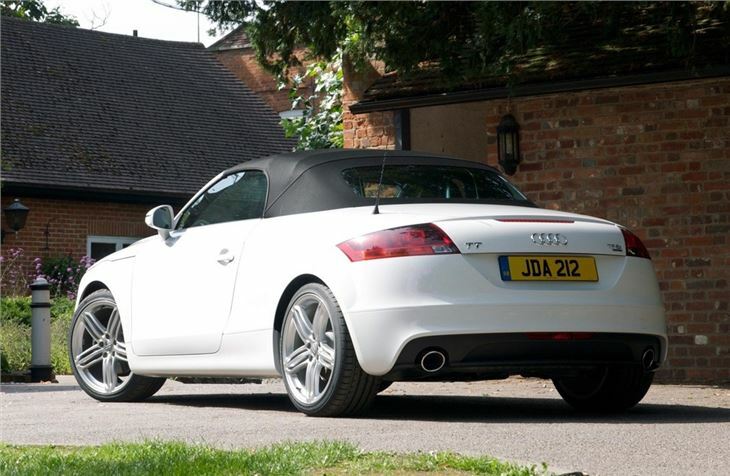 This second generation Audi TT Roadster addressed those shortcomings - it's great fun to drive, sharper looking but still just as desirable. 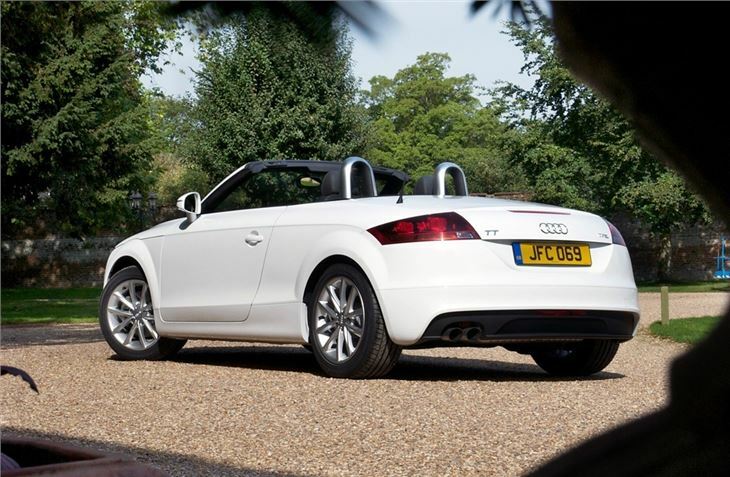 Thanks to a lightweight design and lots of aluminium panels, it's nimble and agile on the move with precise steering, making it great fun to drive, whichever engine you choose. 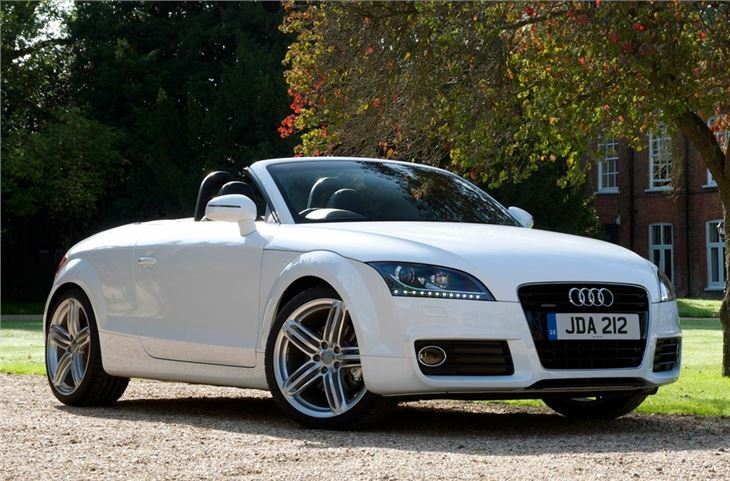 Initially it came with a 2.0 TFSI engine and a great sounding 3.2-litre V6 quattro. 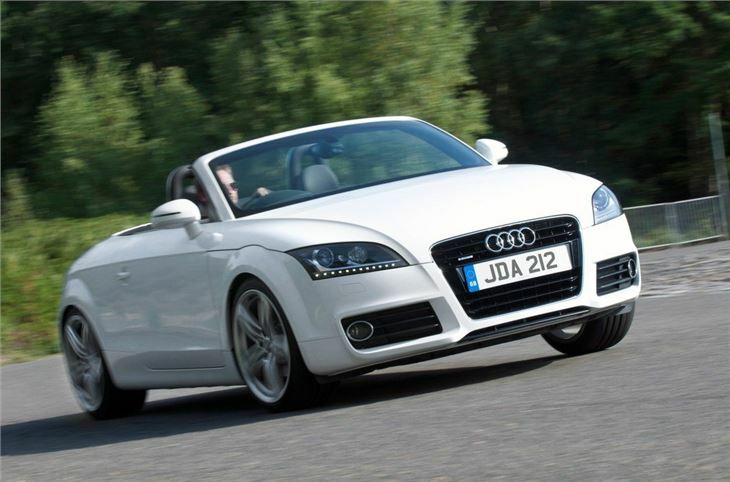 Later Audi launched the TDI which may not sound like a sports car but with punchy performance and impressive economy of 51.4mpg. 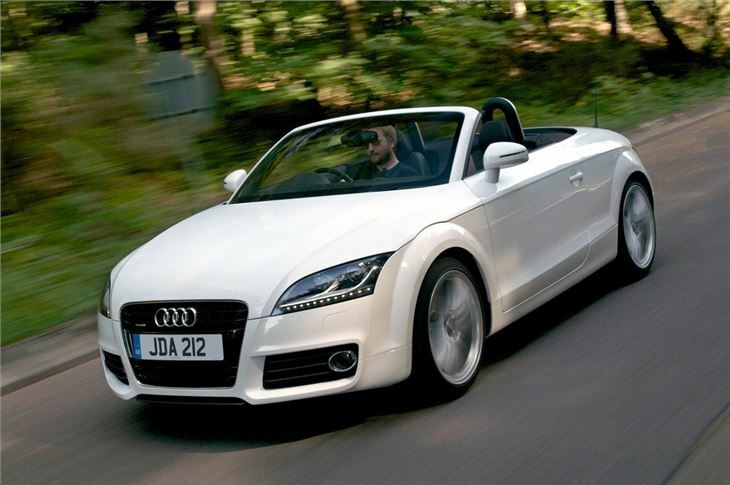 There's also an entry-level 1.8 TFSI - only available in the Roadster - which may sound modest with just 160bhp, but feels very lively and suits the TT Roadster well. 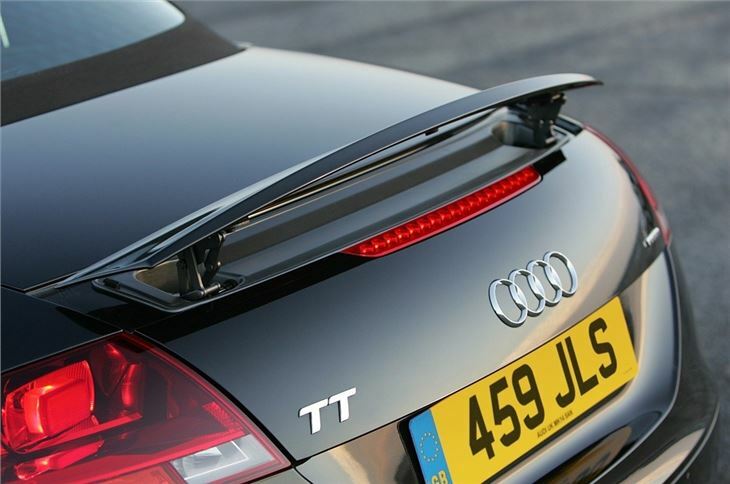 It's also the most affordable Audi TT model available. Inside you get that wonderfully stylish cabin complete with the trademark metal ringed air vents and a genuine feeling of quality. 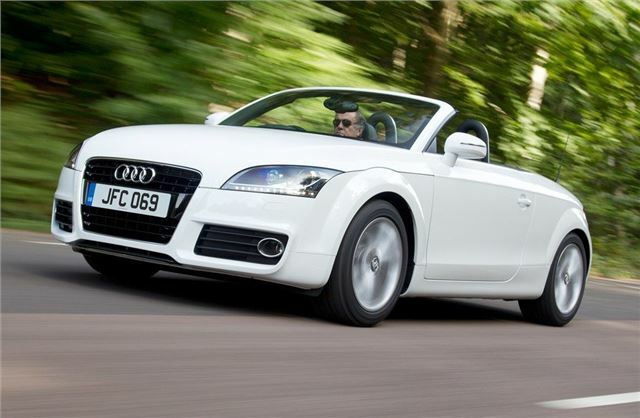 Audi hasn't adopted a metal roof like some small convertibles such as the Mercedes-Benz SLK, instead it's stuck with a traditional fabric hood. It's perhaps not as secure, but it's well insulated for both cold and noise, plus it keeps weight down, helping performance and handling. It's fully electric too and folds neatly away in just 12 seconds.